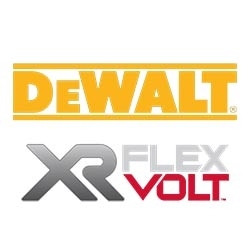 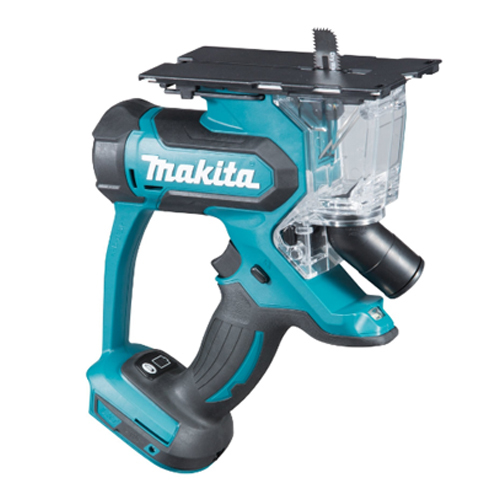 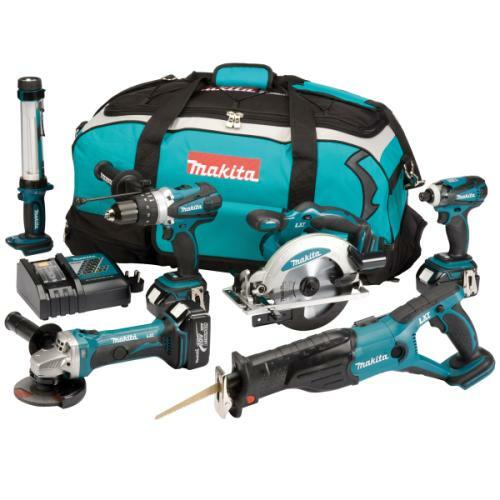 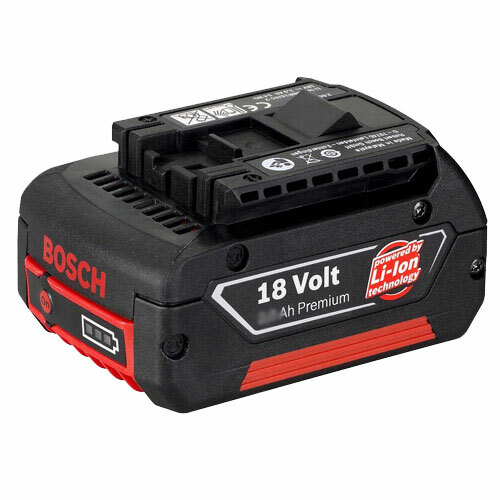 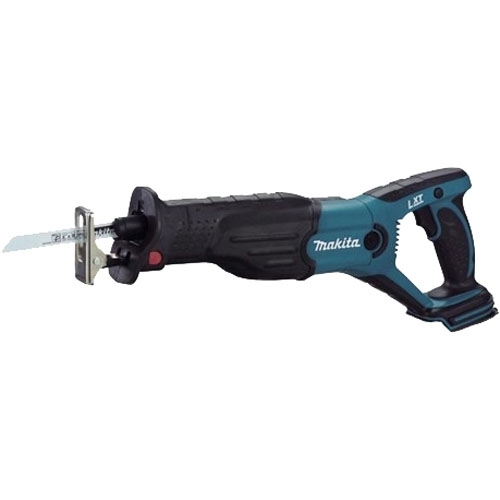 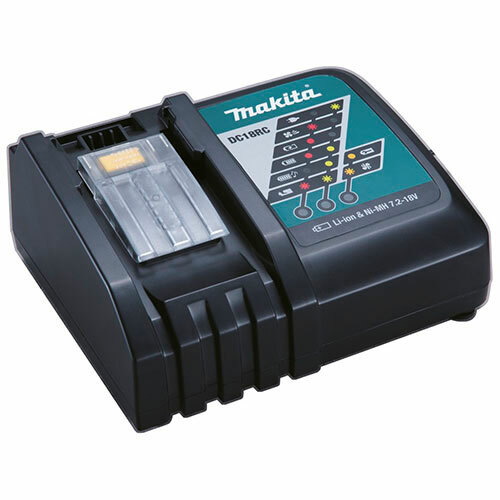 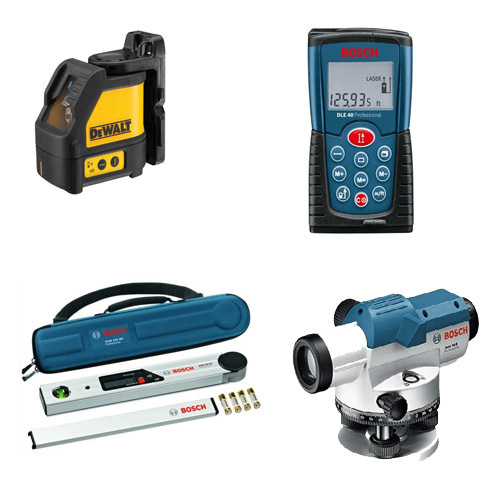 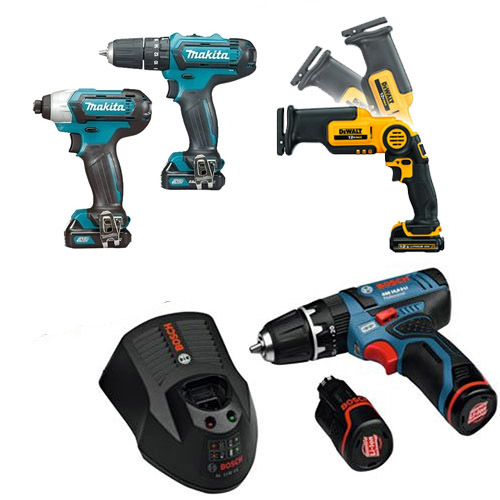 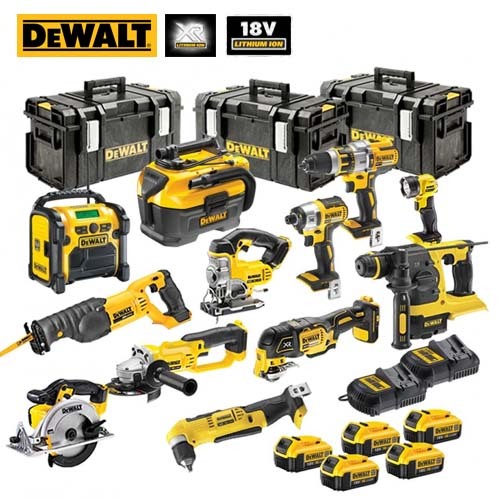 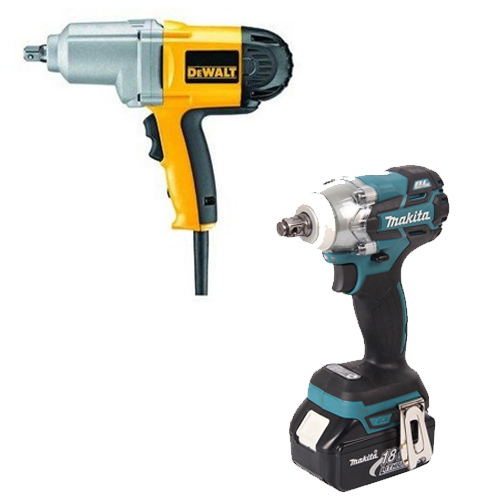 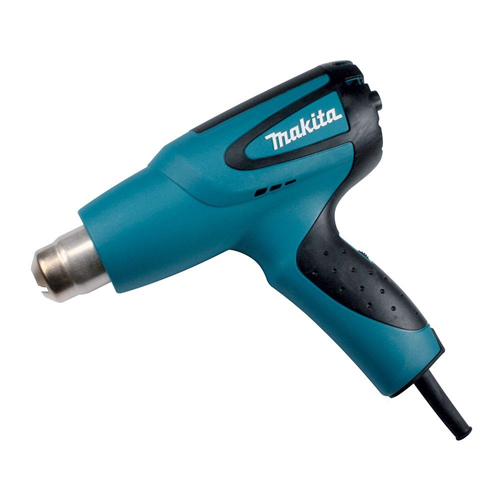 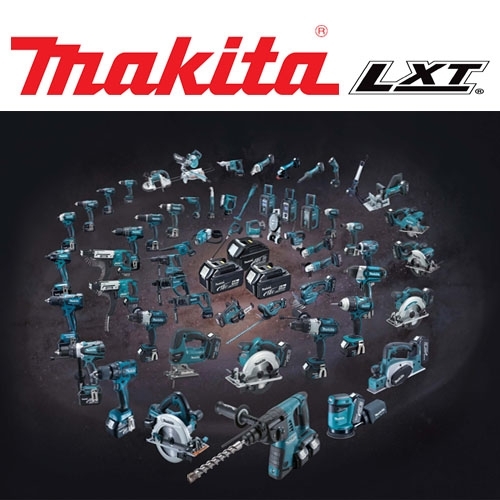 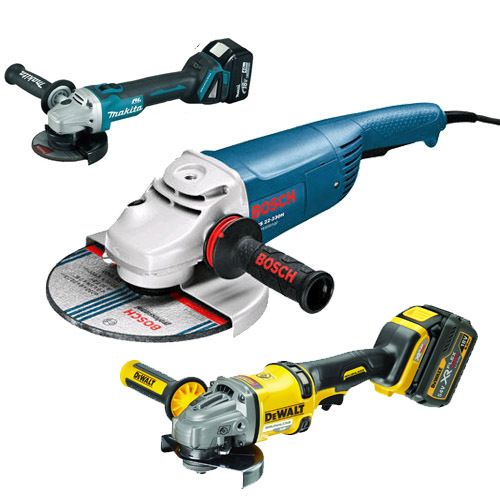 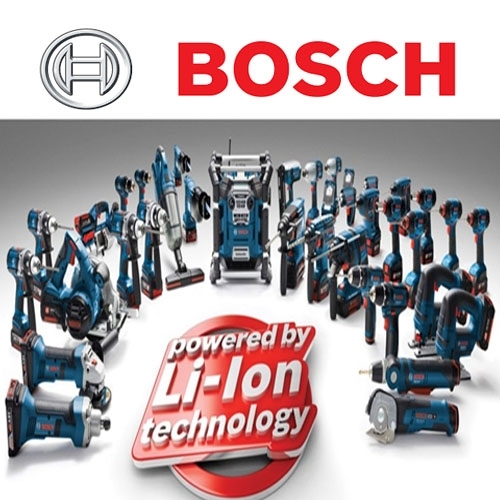 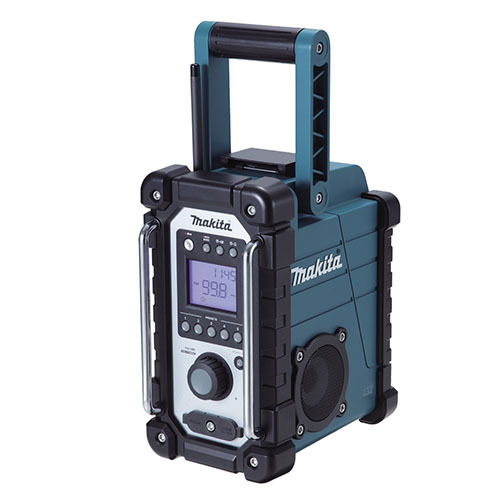 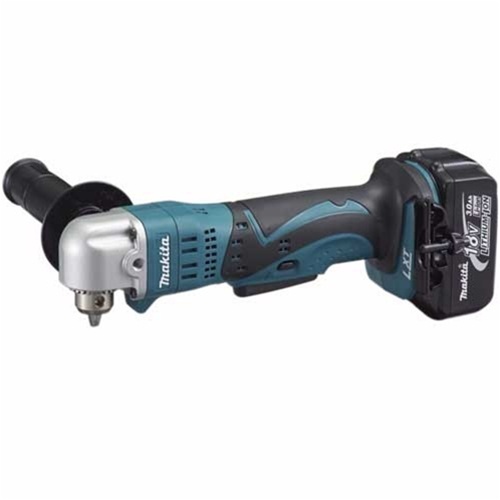 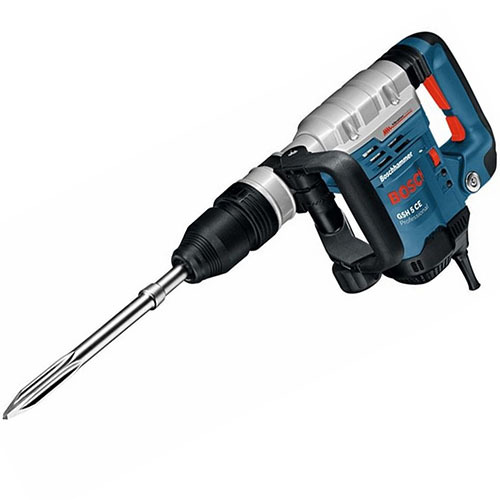 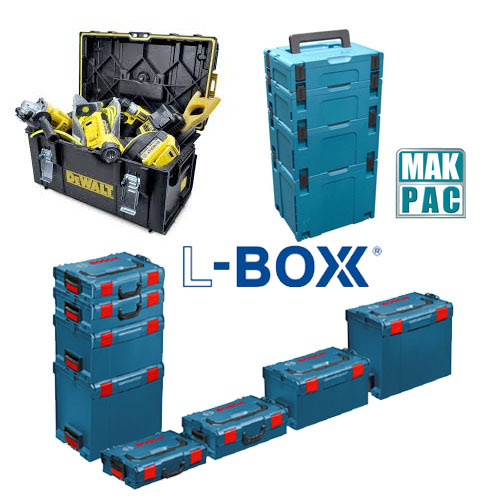 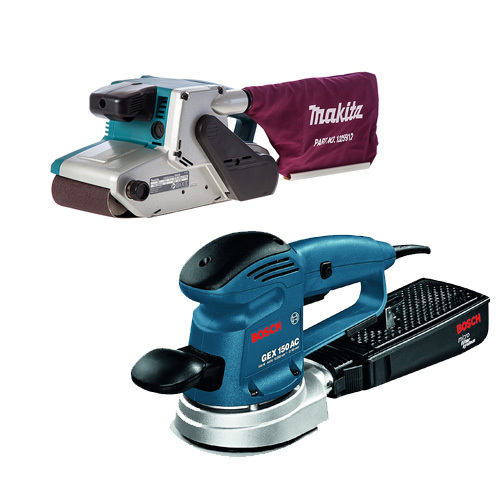 We work with leading brands, including Makita, Dewalt, Hitachi and Bosch, to provide a selection of the best corded and cordless power tools on the market. 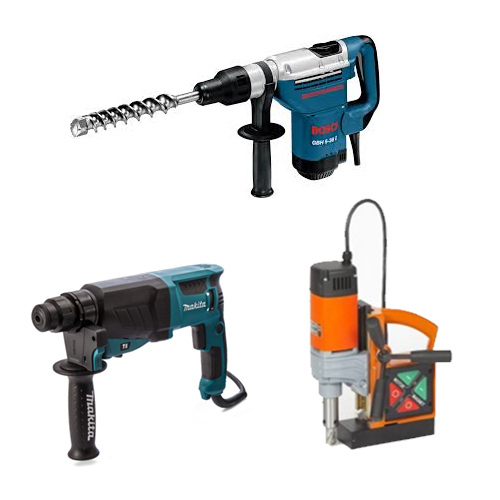 Enjoy greater freedom with cordless power tools from CNS Powertools. 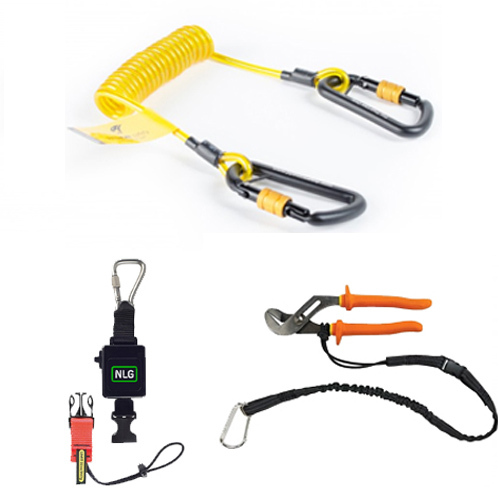 These flexible tools offer added convenience, safety and versatility. 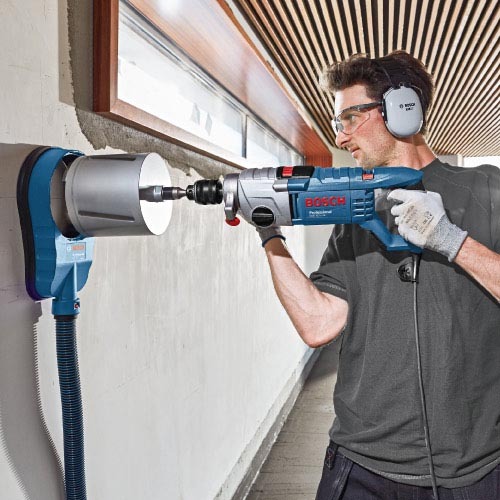 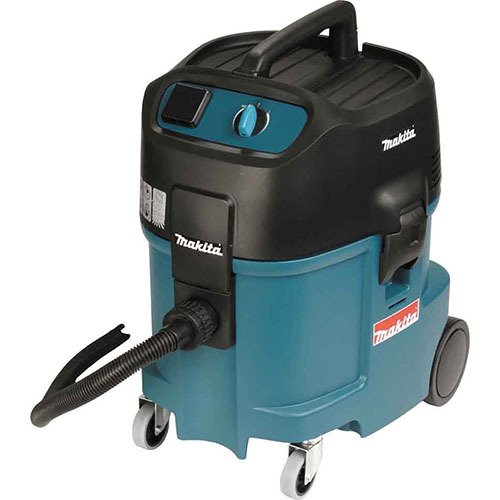 Using a cordless power tool allows you to save time winding and unwinding your cords and increases freedom, allowing you to move seamlessly around a room or site. 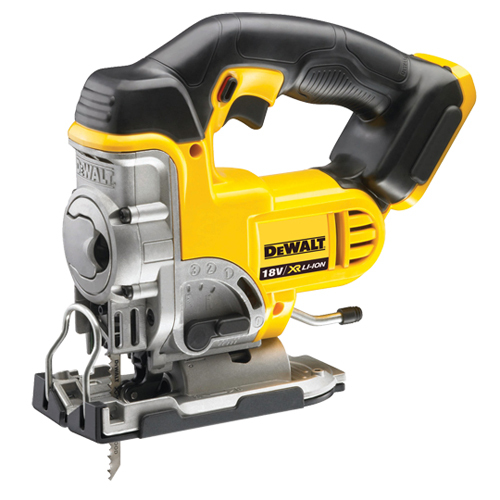 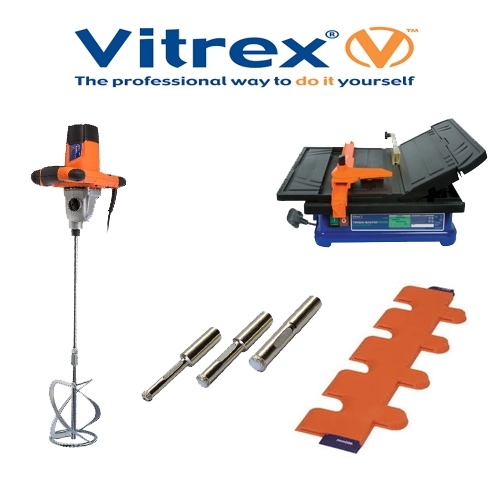 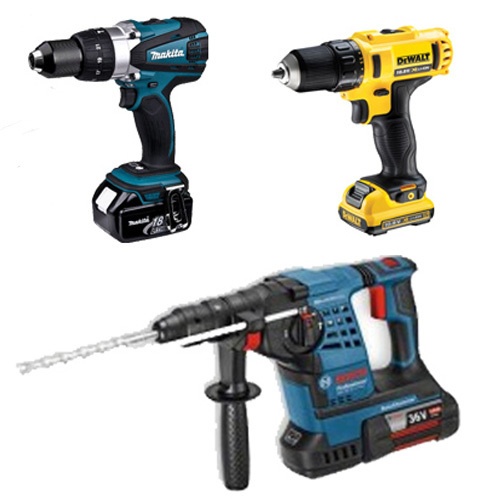 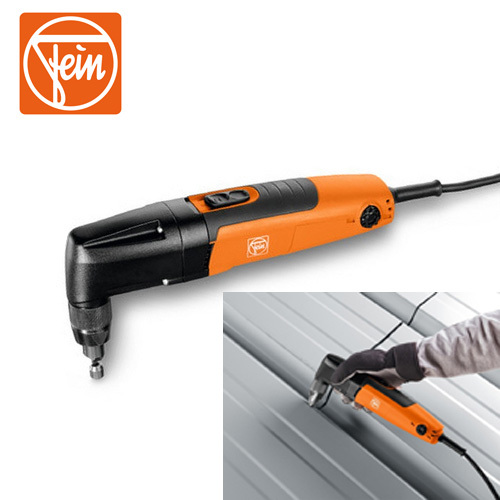 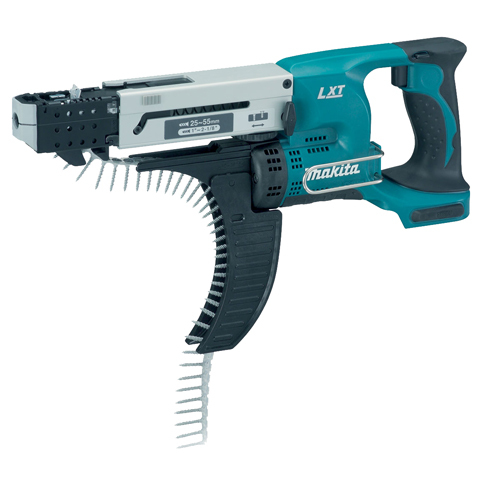 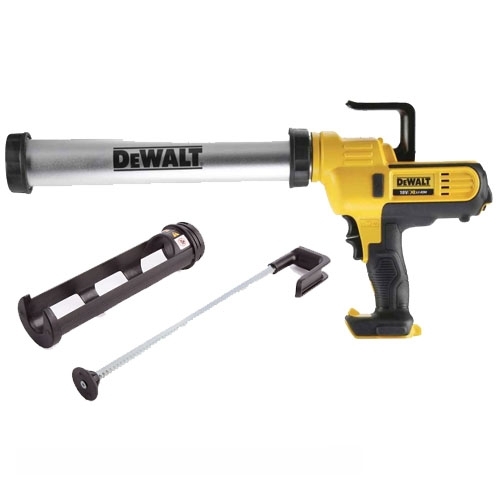 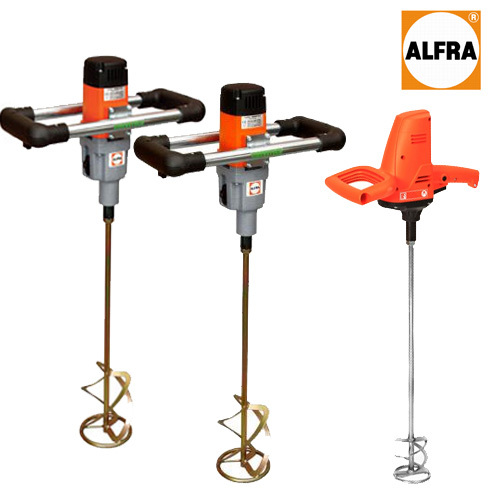 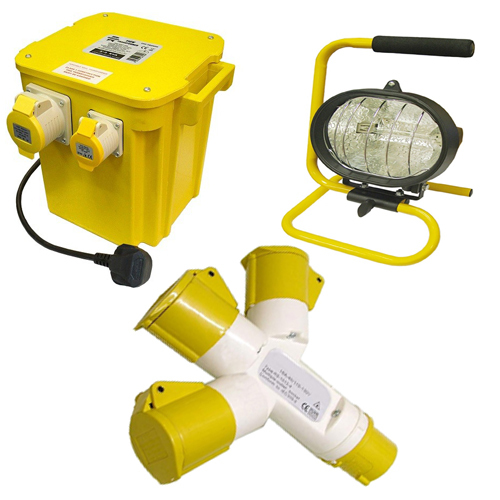 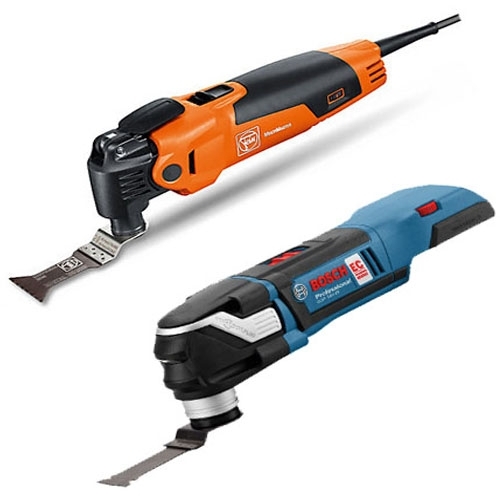 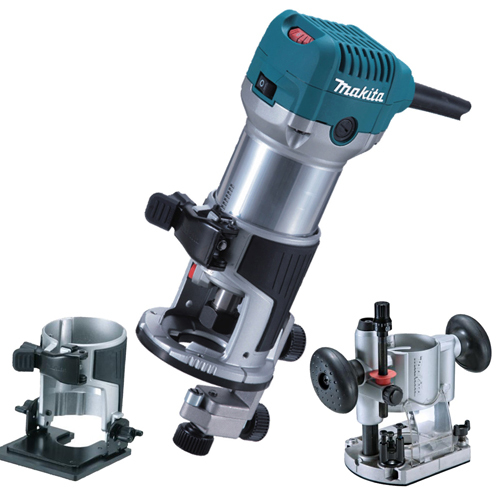 We also offer a wide range of corded power tools suitable for a variety of applications. 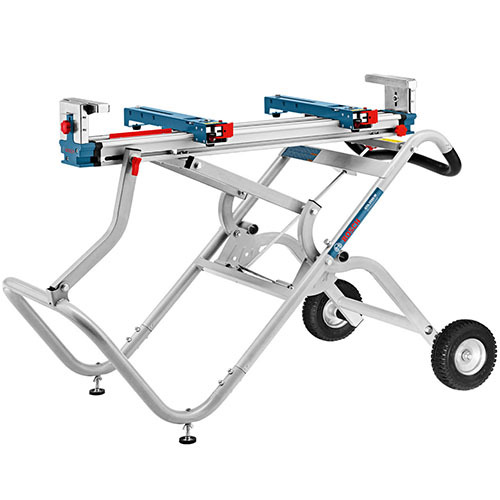 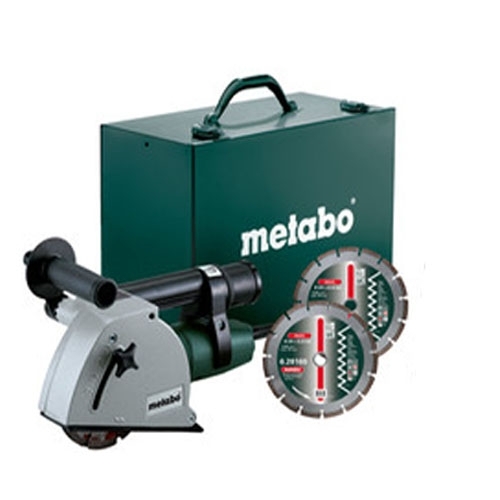 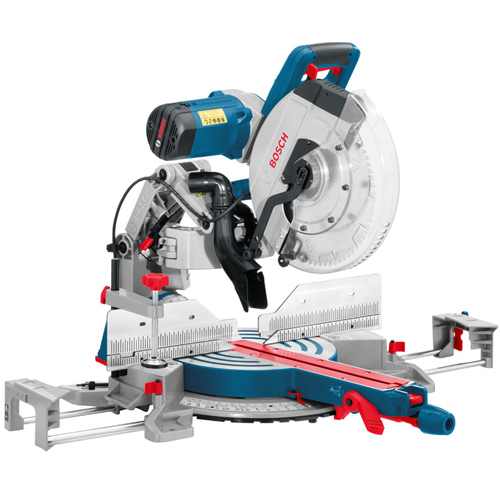 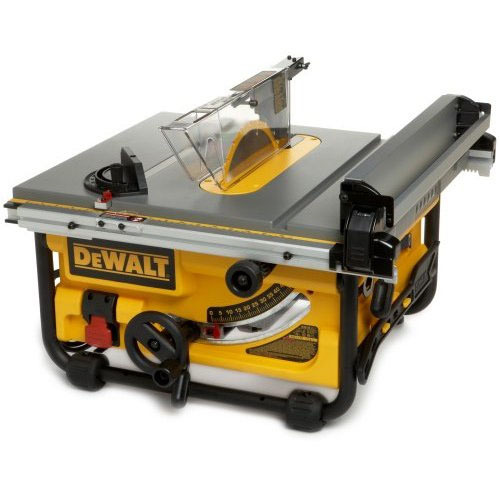 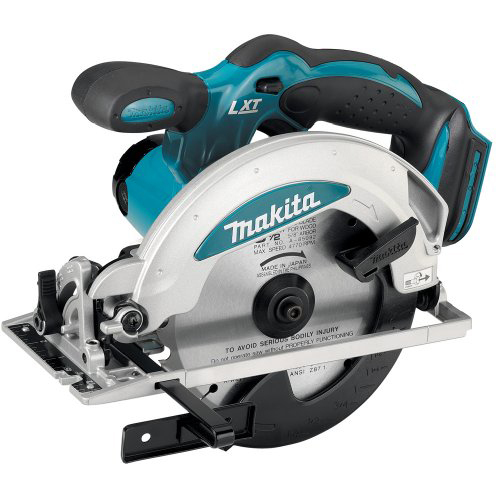 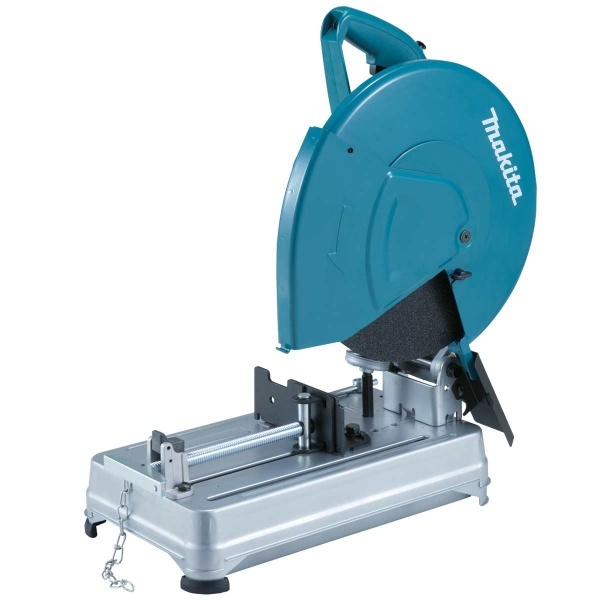 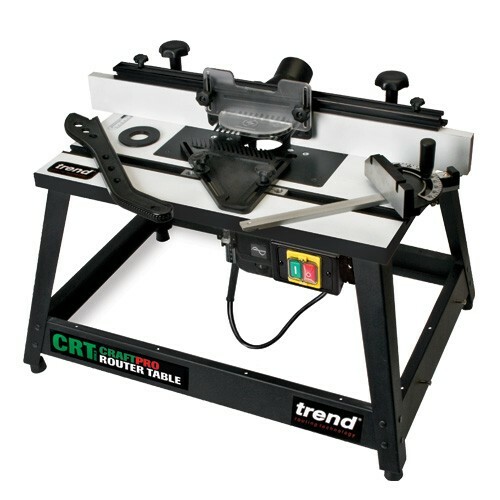 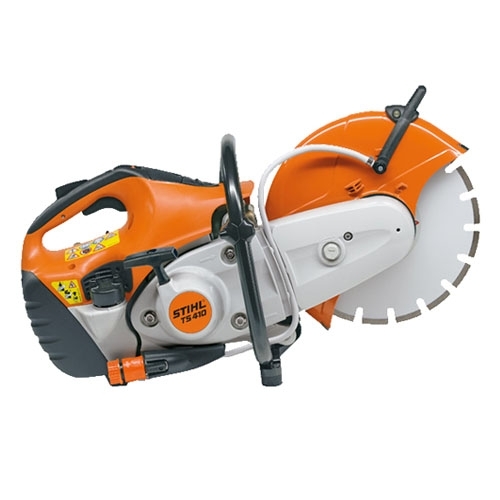 Browse everything from saws to trimmers through to sanders and much more. 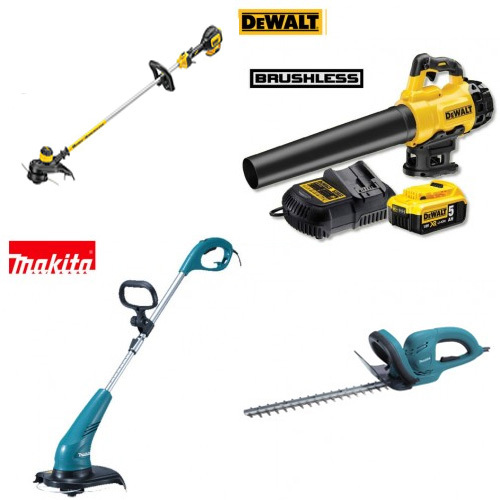 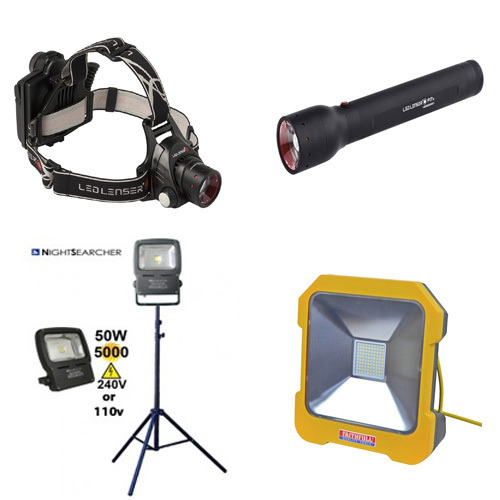 Whether you're working on a small domestic job or a large development, we've got all of your needs covered.